Newborn, Babies, Children and Family Photography ~ Kuala Lumpur, Malaysia. 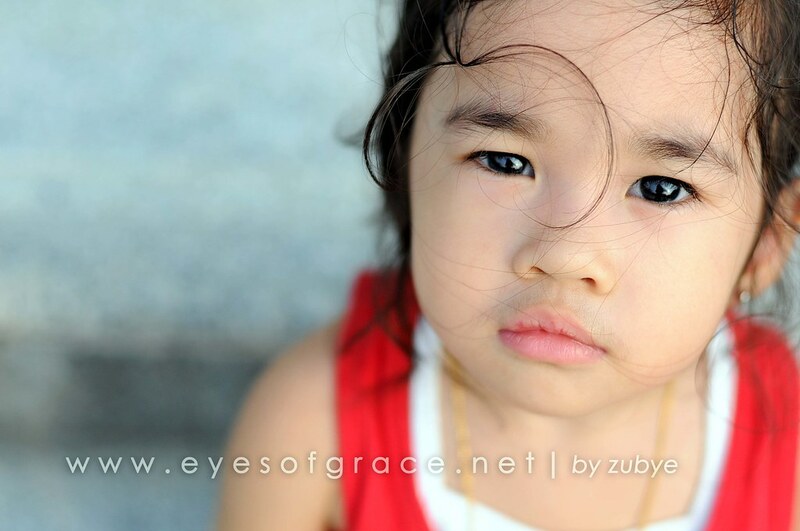 : Toddlers age | Kuala Lumpur, Malaysia Toddlers Photographer. 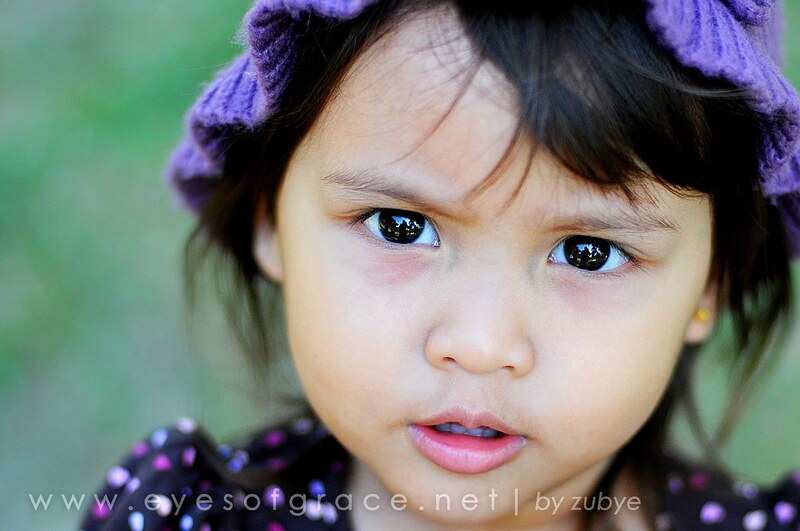 Toddlers age | Kuala Lumpur, Malaysia Toddlers Photographer. I would like to share something about photographing children at toddlers age. Until now, I'm considering myself as a student who always loves to learn on how to capture a great pic of a child. I don't call myself as a children expert but I believe experience is the best knowledge in the world... and sincerity must be at no.1 in our heart no matter what job we're doing. Concentrate on what we want to achieve, they will help us to improve as success will not come easily without hardwork. All I have to do is establish a connection and trust between me and the child. Make her feel comfortable with me.. Pretending that i am in her world. Join her in her world. Let her forget that I'm going to photograph her. It will become tougher if that is the 1st time you met the children. They know nothing about you, haven't seen you before.. and you either haven't met them before.. how could you create those trust within 1 or 2 hours..? Again, it is all from your experience. Always remember, eventhough the children is just a kid but they can smell if you're not truly interested in them.. yes.. children have that extra sense in them :-) Again, here sincerity comes no. 1. Never give up, it is okay to make mistakes but make sure you learned from it. It is not all about the result or how beautiful the picture is, but always concentrate and appreciate on the lessons we gained along the journey. "Give a little love to a child, and you will get a great deal back." ~ John Ruskin. and below is the girl I 1st time met. Like other toddlers, she is very active.. I managed to capture this when she was sitting on the stair.. but it was like few seconds and then she started to run and jumping again. In this picture, I love how her hair gives a soft impact to her face.